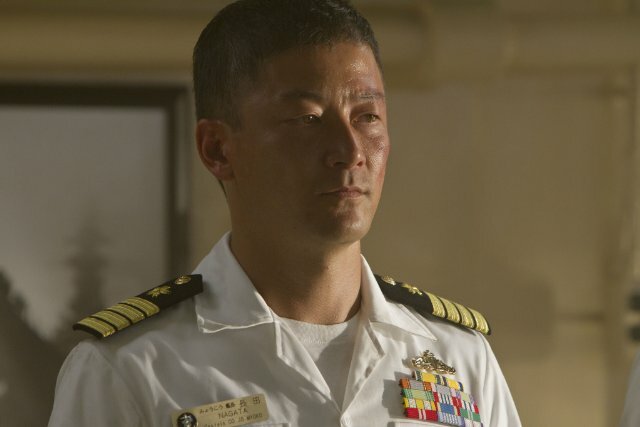 The movie Battleship: trailer, clips, photos, soundtrack, news and much more! 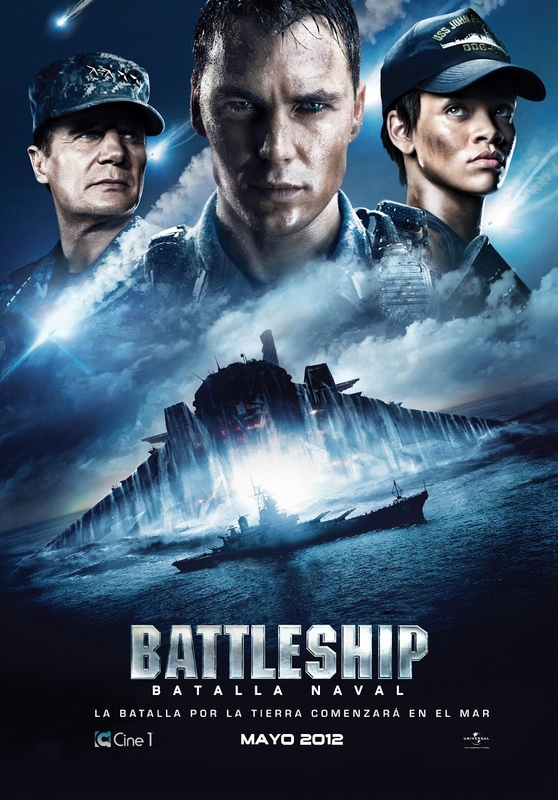 Battleship – Admiral Shane (Liam Neeson) disciplines Alex Hopper (Taylor Kitsch). 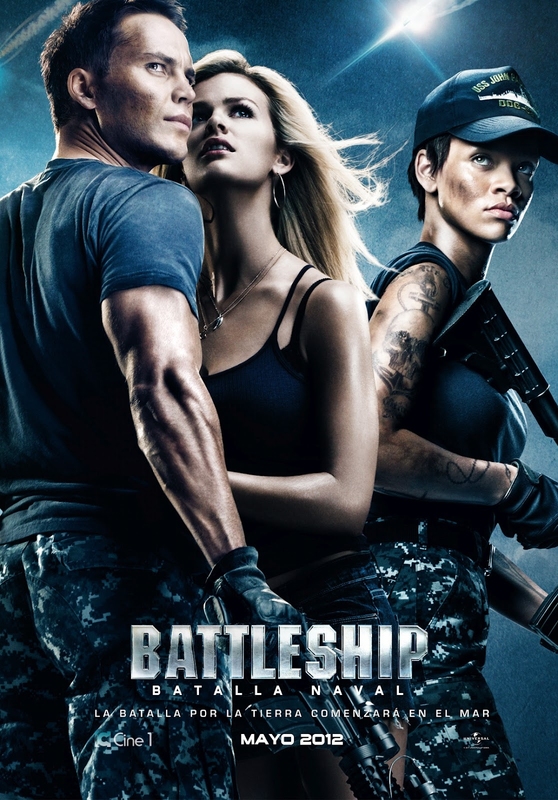 Battleship – Mick (Gregory D. Gadson) defends Samantha (Brooklyn Decker) against an alien. 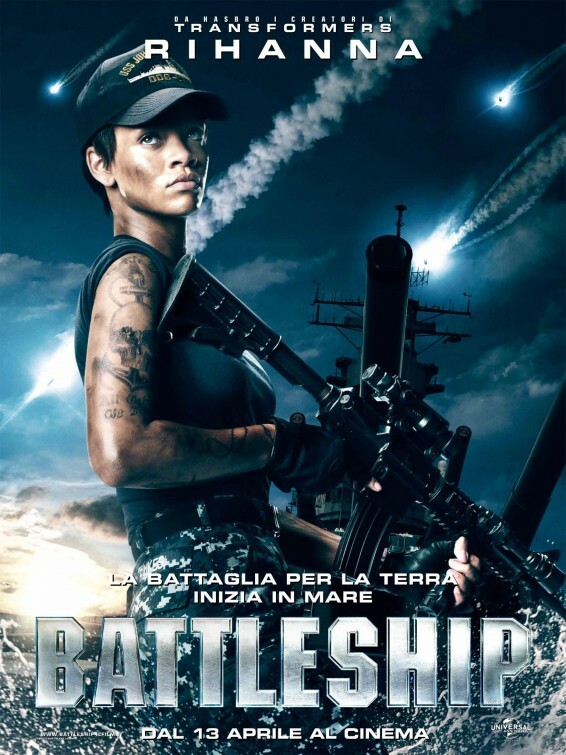 Battleship – Raikes (Rihanna) targets an alien with the deck cannon. 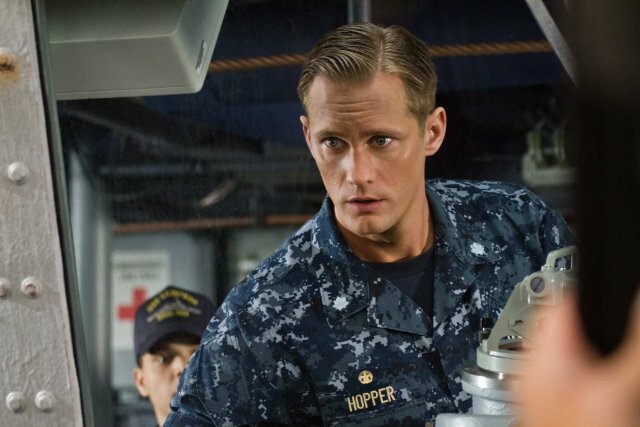 When aliens invade the waters around Hawaii, wayward naval officer Alex Hopper (Kitsch) must assemble a ragtag bunch of misfits to fight back. Well, those alien invaders kind of look like humans! 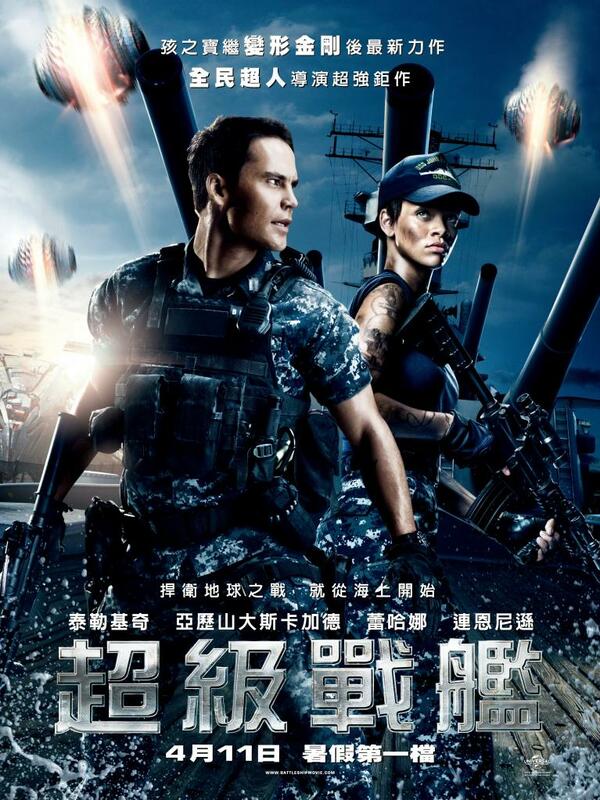 Battleship – Do not waste that wish on a girl! 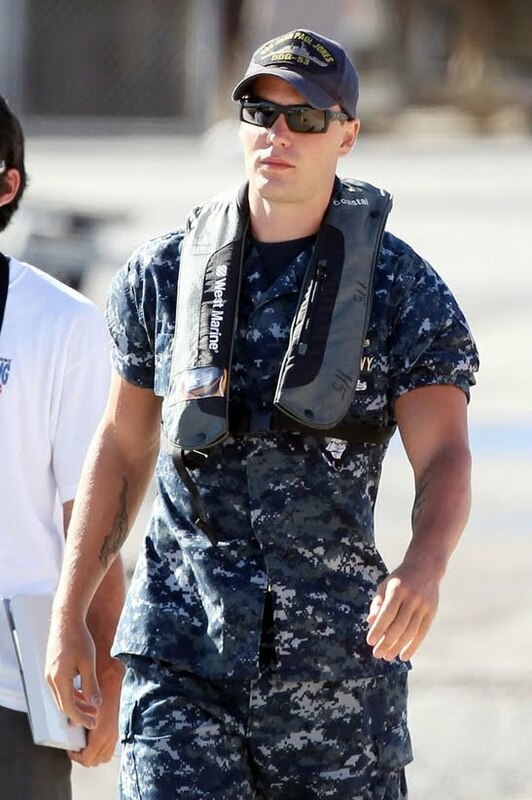 Taylor Kitsch looks better with short hair! Goddamn aliens: they always have better weapons than us! But still, we will win the war because God created man in his own image! Mankind must prevail! Goddamn aliens! Always aiming to invade our dear planet! No need worry though: we’ll kick them out! Mankind will prevail! Would your heart beat for the blond girl or for Rihanna? 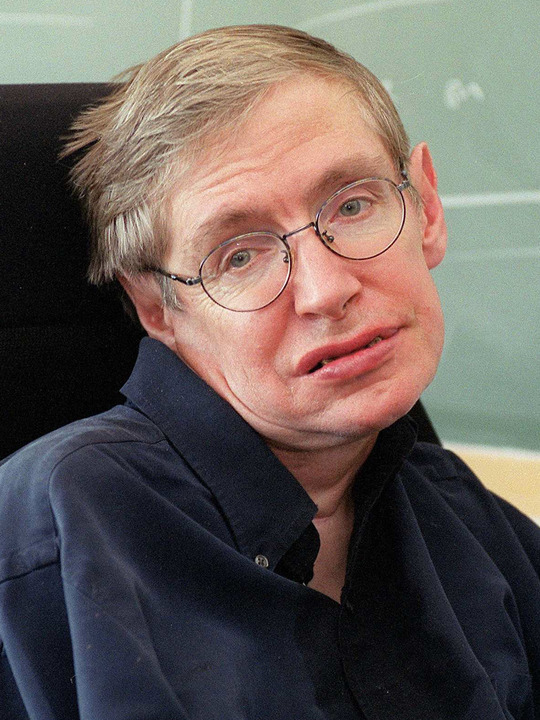 If there was an alien invasion: would God help us or the aliens? 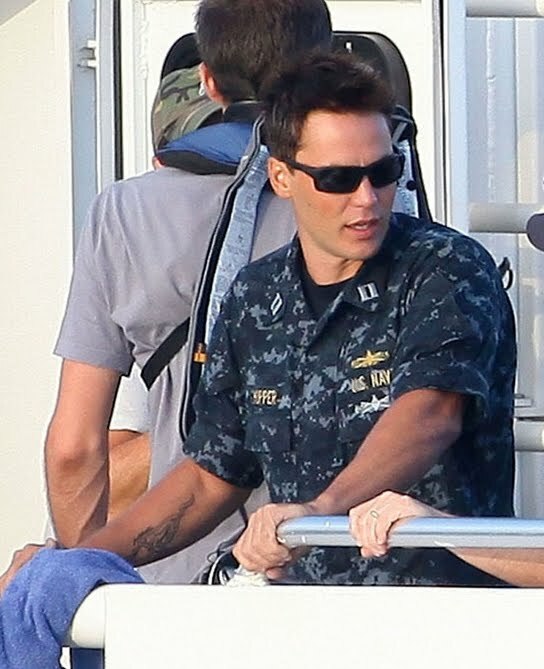 Taylor Kitsch looks like a wimp next to godlike Rihanna. 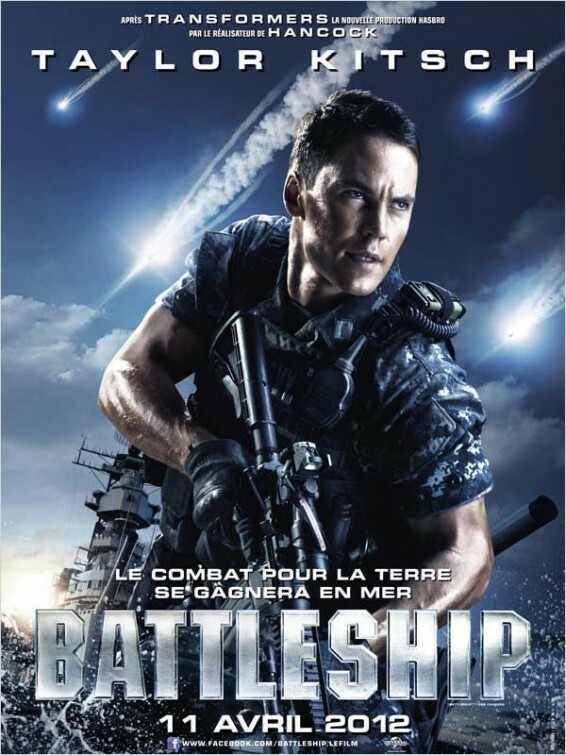 Taylor Kitsch and his friends will save the world! 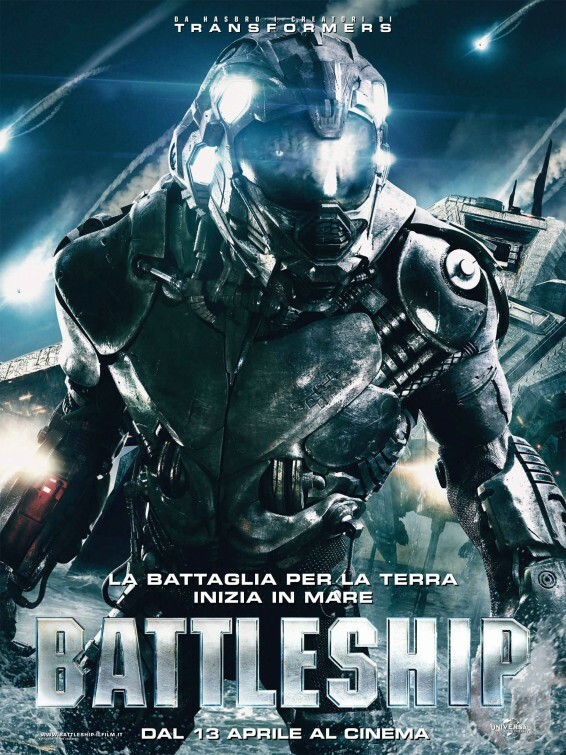 A fleet of ships is forced to do battle with an armada of unknown origins (understand aliens!) in order to discover and thwart their destructive goals. 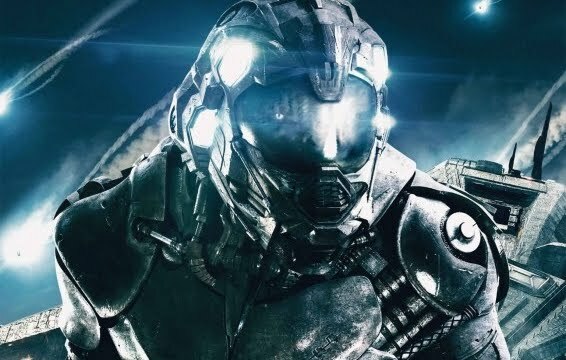 The film will hit theaters on May 18, 2012. 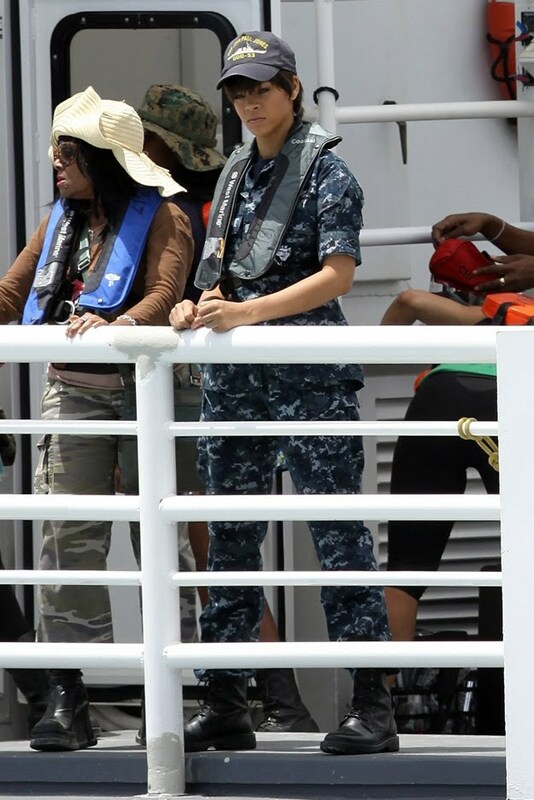 Battleship – Rihanna is a weapon officer afraid of nothing! 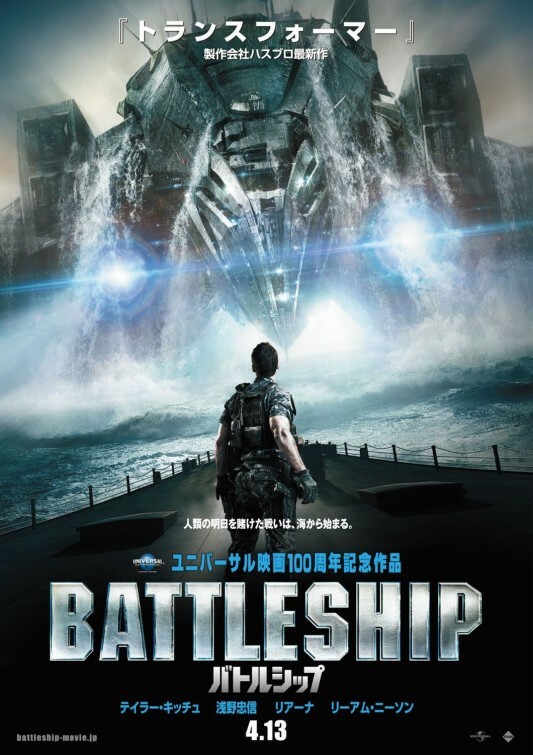 The release date of Battleship is set for May 18, 2012. Rihanna manages to look cute even when she’s handling a damn big gun! The whole thing is a bit absurd, but I don’t mind: quite impatient to see this science-fiction film! 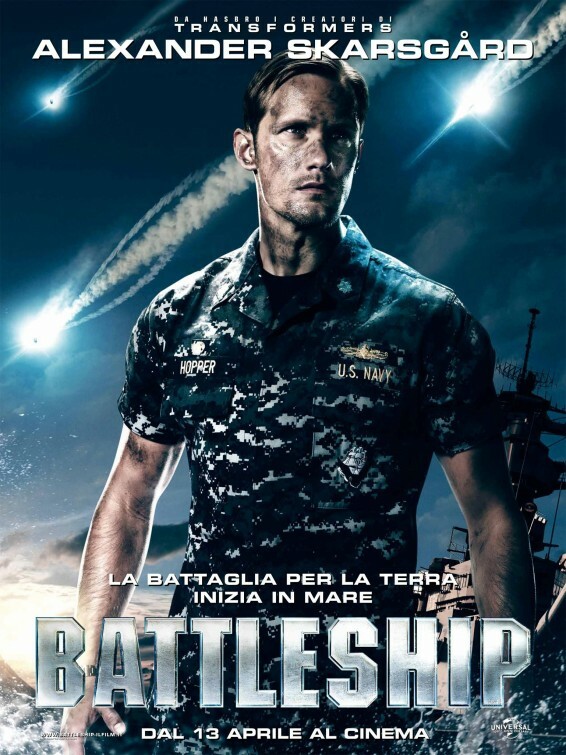 Directed by Peter Berg, the cast includes Alexander Skarsgard, Liam Neeson, Brooklyn Decker, Rihanna, Josh Pence, Jesse Plemons and Peter MacNicol. 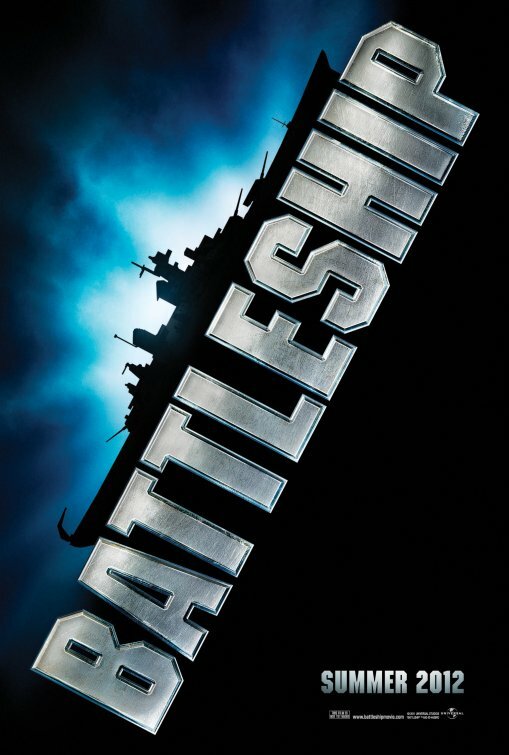 The Battleship movie will be released in theaters on May 18, 2012. 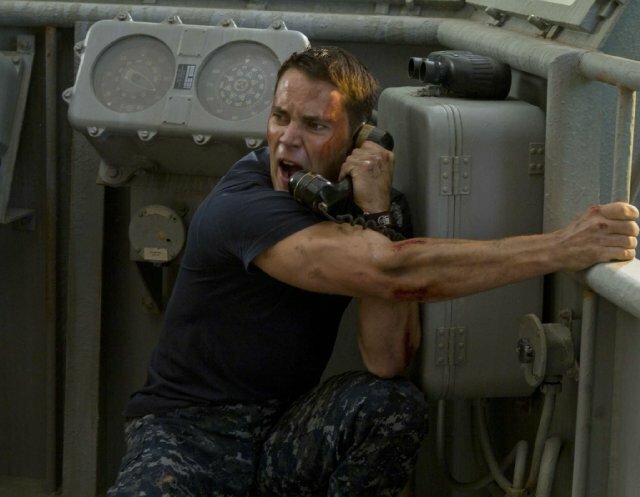 Director Peter berg is tackling the movie adaptation of Battleship, the famous board game. 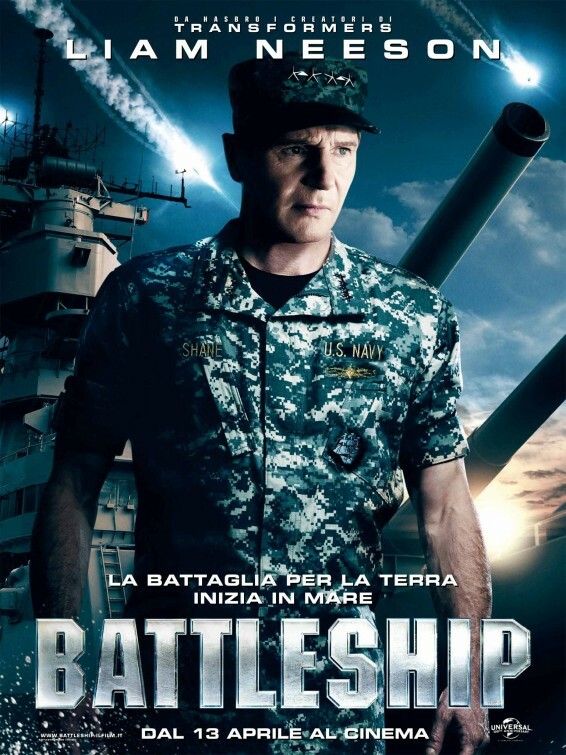 But it won’t be the Battleship you may expect: Peter Berg’s Battleship is about a few battleships battling against an alien invasion! The cast hasn’t been announced yet. 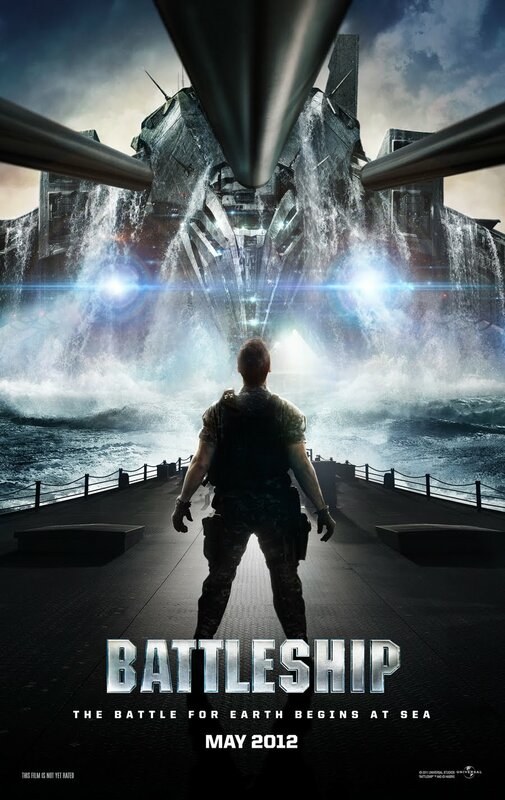 The movie Battleship will probably be in 3D. It is set for a release on on August 5, 201.